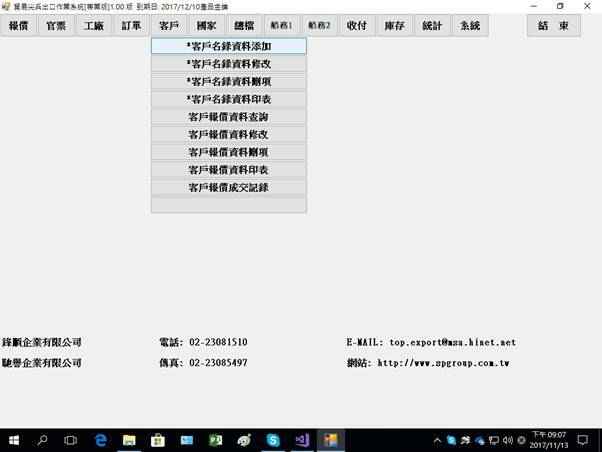 2.Microsoft Office 2007 及 以後的版本. 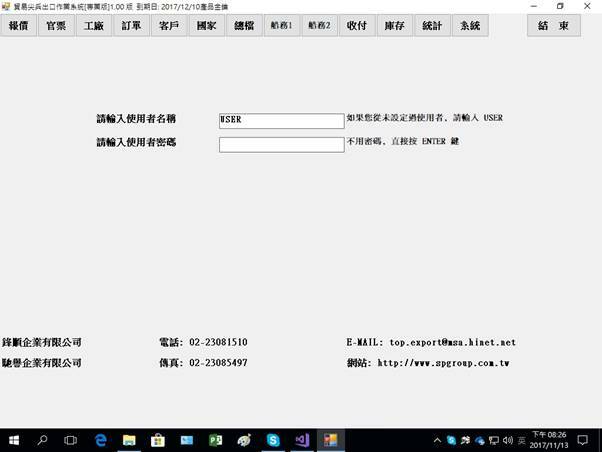 建議使用 Office 365. 3.CPU [中央處理器] 2.9 GHZ 以上.